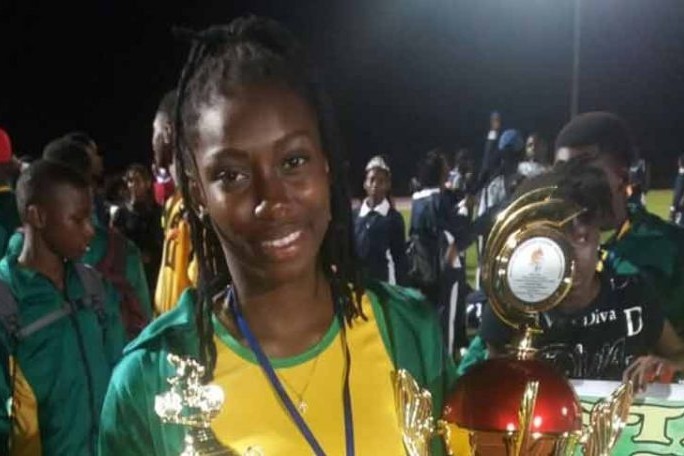 15-year-old triple gold medalist Beyonce Ross in Guyana who is battling a brain tumor is now brain dead and presently on life support. According to Guyana Chronicle, "Ross, a triple gold medalist, and all-around athlete was diagnosed with a brain tumor in March of this year. Doctors had told relatives given the location of the tumor, surgery had to be performed overseas to have it removed since the operation is a high-risk one." Unfortunately, Ross suffered a seizure and became unresponsive and is on life support at Georgetown Public Hospital Corporation. Now the family is seeking help such as donations toward food, medical expenses, and transportation to visit Beyonce at the hospital. All donation will be given to Beyonce Mom, and we will keep you updated on the status of Ms. Beyonce Ross.